Is It Sleep Deprivation or ADHD? 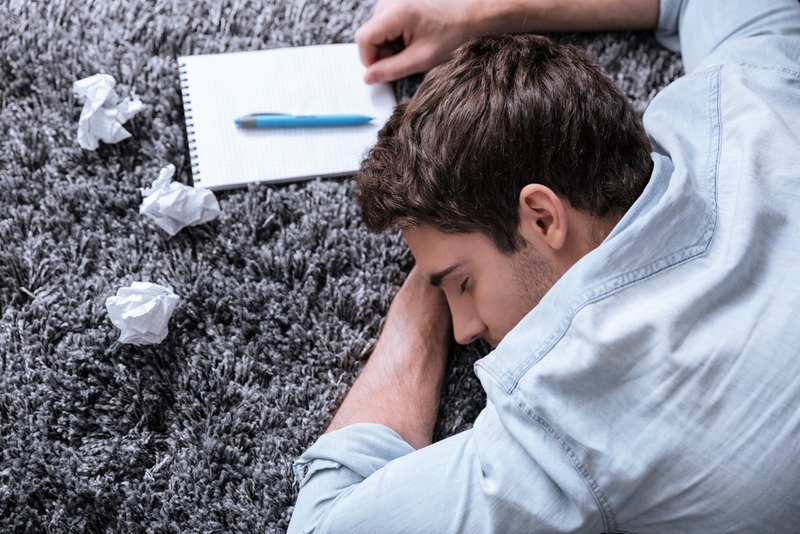 Are you suffering from ADHD or is it your sleepiness that is causing it? Several experts met for the European College of Neuropsychopharmacology Congress in Paris to examine research pointing at a strong association between sleep issues and ADHD. Continued awareness and discussion on this topic often leads to the development of other related issues as well. Sleep and its association with ADHD is not a new issue, but it is one we need to highlight more. It is important to focus on the need to better assess patients’ sleep habits during their ADHD diagnosis process. It is also important to improve understanding of any associations between ADHD and sleep to remain informed about sleep-related changes in diagnostic criteria.Asking about a patient’s sleep habits and any challenges surrounding them are vital in the evaluation process of ADHD. This might include questions about the times a person typically goes to bed and wakes up the next day and how long it actually takes them to fall asleep. For patients with ADHD it’s often hard for them to shut off their thoughts regardless of what else is going on. Whether it is going through your day or being worried about something, those with ADHD often find it difficult to fall asleep. Sleep apnea is commonly experienced among patients with an ADHD diagnosis. However, many people still wonder which came first, the sleep disorder or ADHD? Sleep apnea actually brings about sleep disruptions that can take a toll on the brain’s prefrontal cortex, which can resemble ADHD. Knowing this is key in helping improve your patients’ health and well-being. Whether it is because ADHD is affecting your patient’s sleep or a lack of sleep caused by sleep apnea is leading to ADHD symptoms, it is important to distinguish between the two conditions. Please contact us if you have any questions. We have some great upcoming educational courses to help improve your knowledge and understanding of sleep apnea treatment in the dental field. For more information, visit our DSM schedule page.